The Gartrells Are Ready to Make Some Noise! 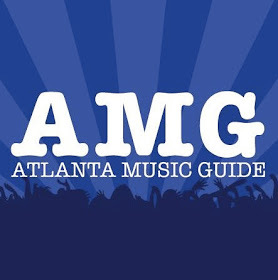 Atlanta Music Guide Speaks with Members For A Quick One-On-Four Interview. Historic Oakland Foundation announces full Tunes from the Tombs line-up! Chihuly in the Gardens Opens THIS Weekend, 4/30! Malts and Vaults at Oakland Cemetery On Sale Saturday, 4/16!